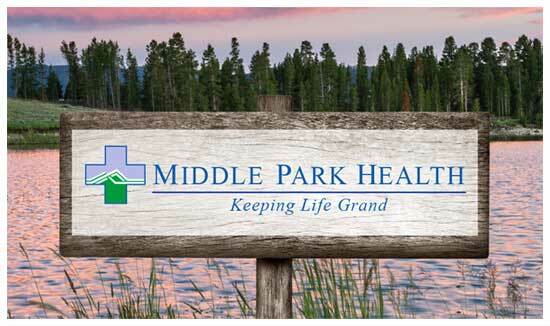 Middle Park Medical Center has a new name! © 2019 Middle Park Health. Stay up-to-date on healthcare news in the High Country. Sign up to get our free newsletter. Site by 7ven Group Inc.